Deborah Neyens is an attorney, educator, and freelance writer. She shares a home with two cats, two dogs, five chickens, and one husband. In the six years since I had tamed Birdie and brought her into the house, she showed no interest in going back outside, until the day she vanished. In those early days of October after she went missing, it was clear Birdie was still calling the shots. We don’t know why Birdie finally left the house that warm Sunday afternoon. While I was in Key West helping my best friend restore order to her home after Hurricane Irma, my husband spent the day working out in the yard. He became even more concerned that night when she didn’t jump up onto his legs the minute he got into bed. (She never misses snuggling in bed with her favorite person.) Bob checked the back room in case she somehow was accidentally locked up in there. He checked all of her usual hiding spots. No Birdie. The next morning, as I was packing up to head to the airport in Key West, Bob texted me, “Worried, can’t find Birdie.” That was the beginning of our 10-day saga. First, make sure the cat really did get out of the house. Search the house to determine that the cat isn’t hiding somewhere because it is sick or that it isn’t trapped inside a closet or spare room. Cats are masters of hiding when they don’t want to be found. Over the years, my own cats have concealed themselves inside furniture frames, in air ducts, and behind appliances. 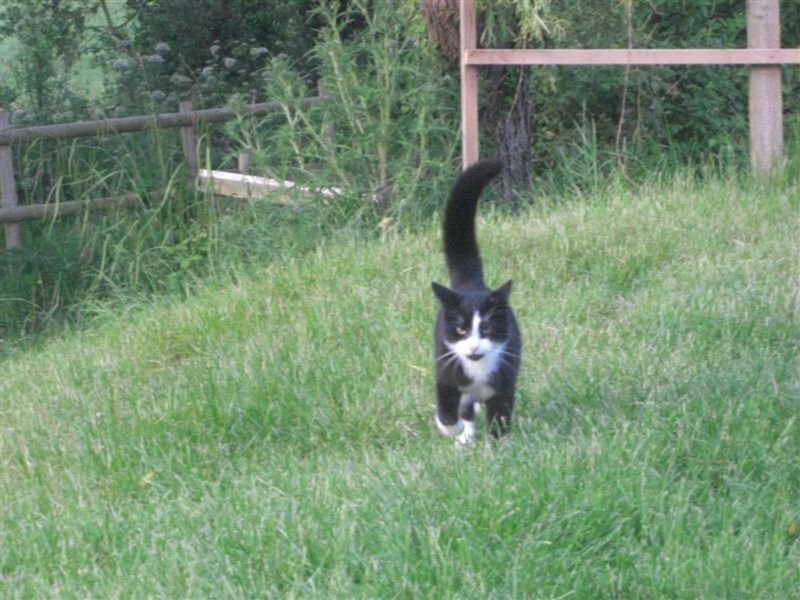 Once you have ascertained that the cat truly did get out of the house, keep in mind that it’s not likely to stray too far from home, especially if it doesn’t normally have access to the outside. The outdoor world can be a big, scary place to an indoor-only cat. In unfamiliar territory, the cat’s natural instinct is to find a safe hiding place to protect itself from predators and wait for an opportunity to come home. In its safe place, the cat will wait in silence. It may not come to you or respond in any way to your frantic calls. Knowing this, your strategy should be to thoroughly comb the area around your home. Search any possible hiding places within about a block’s radius – culverts, hedges, vehicles, under decks and porches, in trees, on rooftops, etc. 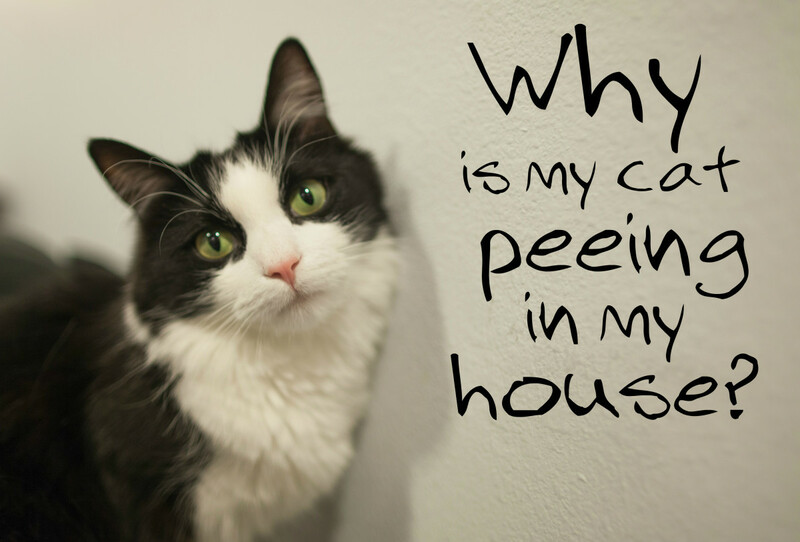 Maybe your cat got trapped inside a neighbor’s garage or garden shed. (Make sure to ask the neighbors’ permission before entering onto their properties.) Conduct your search during the early morning and late evening when the neighborhood is relatively quiet, and use a flashlight to see if you can catch a reflection in the cat’s eyes. 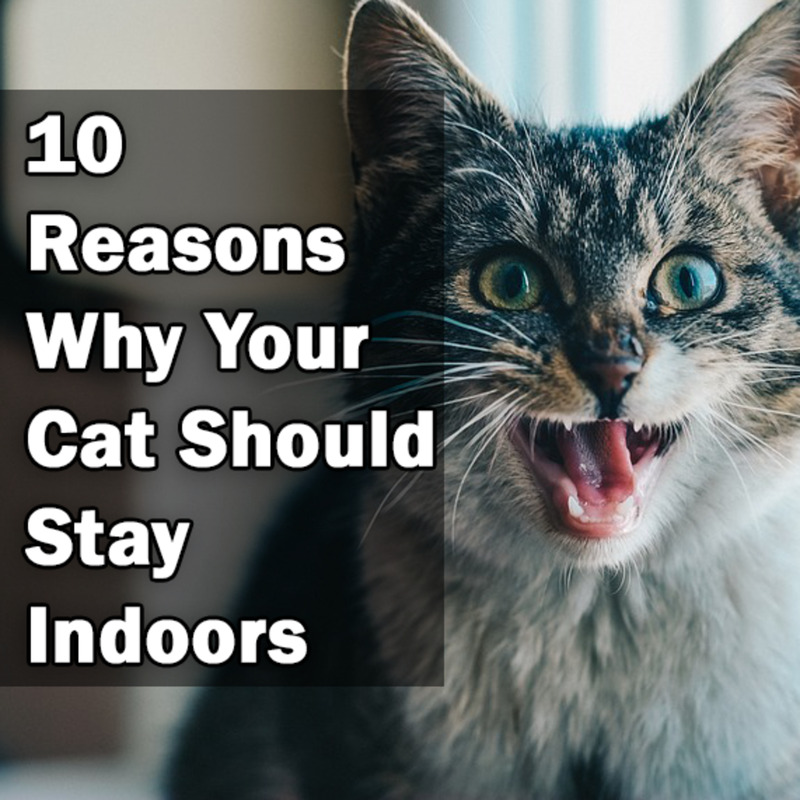 Note: The scope of your search depends on whether your cat is an indoor-only cat or has access to the outside, as well as the cat’s personality. 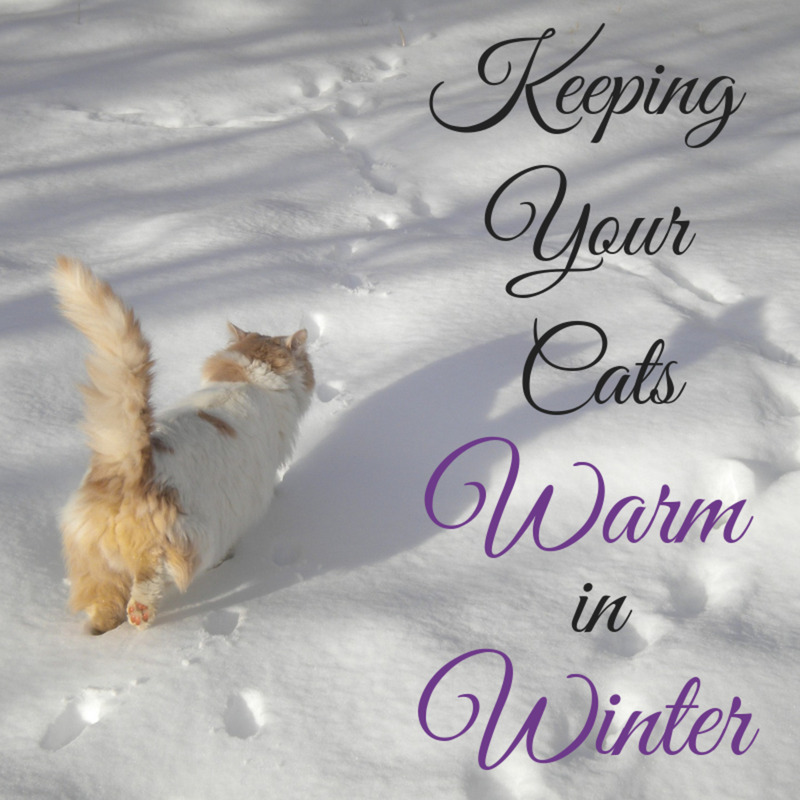 The more access the cat has to the outdoors, the larger its territory and the farther it will roam. The more social the cat, the sooner it will feel comfortable leaving its hiding spot and perhaps move farther from home. For these cats, expand the geographic scope of your search and implement Steps 2 and 3 as soon as possible. Back at home, Bob searched the several acres of woods behind our house, from where Birdie had come six years earlier. We knew it was unlikely that she would be hiding anywhere else. 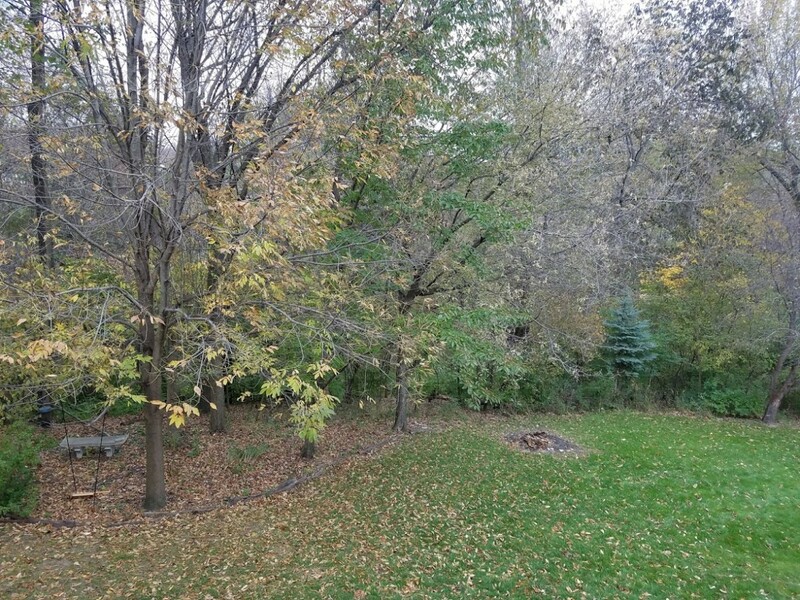 After all, she had lived in those woods as a kitten and raised her own litter of kittens there as a “tween mom.” And all of the neighbors around us have dogs with underground fences, so it was unlikely that she would venture into any of their yards. Meanwhile, I did what I could from the airport to aid in the search. First, I found a photo of her on my phone and posted it to Facebook, asking my neighbors to be on the lookout. I then made a lost cat report on the Cedar Rapids Area Lost Pets Facebook page. Although it was dark by the time I got home that night, I took a flashlight out into the backyard and woods to see if I had any luck locating her. We would do this almost every night that she was missing. Some nights we saw a set of eyes in the woods but we didn’t know if it was her or just a possum or raccoon staring back at us. Enlist others in your efforts to find your cat. First, notify your immediate neighbors, and show them a photo of the cat if possible. A group text or a social media post tagging your neighbors is an effective way to accomplish this; otherwise, opt for the old-fashioned approach of going door-to-door. Next, notify an expanded area by posting flyers around the neighborhood and in any nearby businesses. Ask the mail carrier, school bus driver, joggers and walkers, and anyone else frequently in the area to be on the lookout. 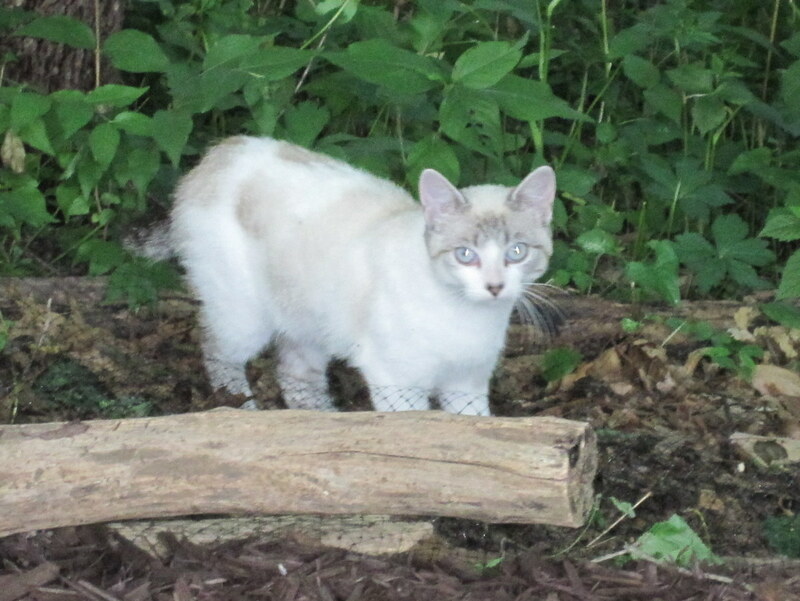 Use Facebook and other social media and web resources to post a missing cat report. Do some research to find sites covering your geographic area by searching “lost and found pets” or “lost pets” and the name of your city. Also use the free lost and found classified ads on Craigslist. While you are on these sites, make sure to check the “found cat” reports to see if anyone has found a cat matching your pet’s description. Call the local animal shelters to report your cat as missing and provide a detailed description. But don’t rely solely on the phone report; the shelter may be understaffed and not very attentive to lost pet reports. You must visit the shelter and let them know you are there looking for your lost pet. You may not be allowed to enter the area where found pets are held, so take a photo for a worker to compare to the cats that are there. You may need to make multiple visits. If your cat is microchipped, notify the microchip company. Given our certainty that Birdie was in the woods behind the house and would not approach other people, we felt it was unlikely that she would end up in an animal shelter, at least so soon after she vanished. Accordingly, we didn’t bother contacting local shelters, although that would have been a strategy as more time passed after her disappearance. The most valuable aspect of my social media posts was the advice I received from others about things we could do to encourage Birdie to return home, or at least stay close to home until we were able to catch her (see Step 3). Because your cat is likely to be hiding close to home, especially in the first hours and days after it goes missing, try to lure it back home by appealing to its sense of smell. 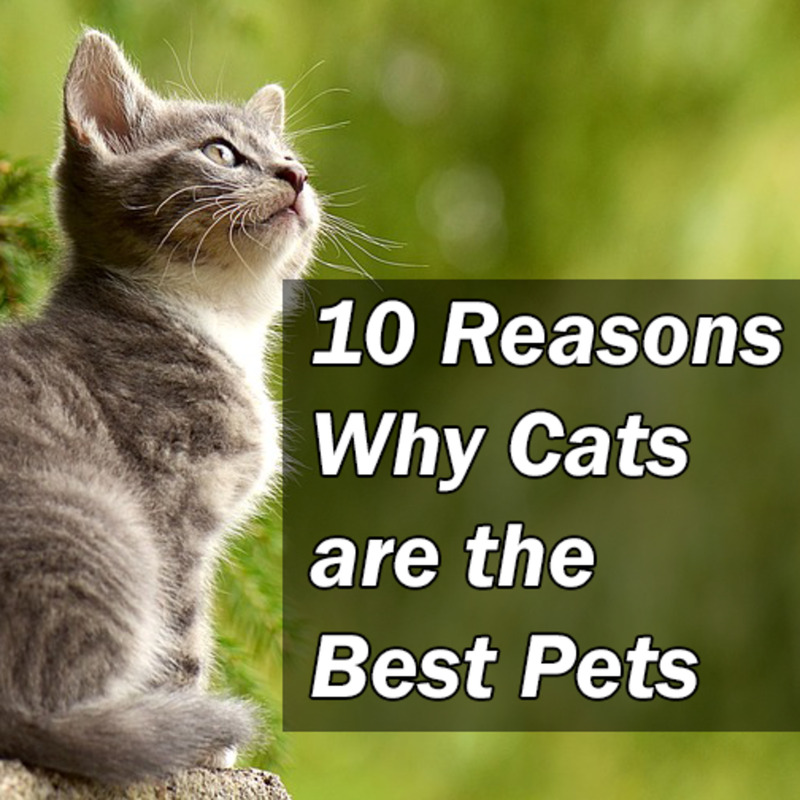 Place a used litter box outside, along with an article of worn clothing, your cat’s bedding, or some strong-smelling food like canned tuna or anchovies. 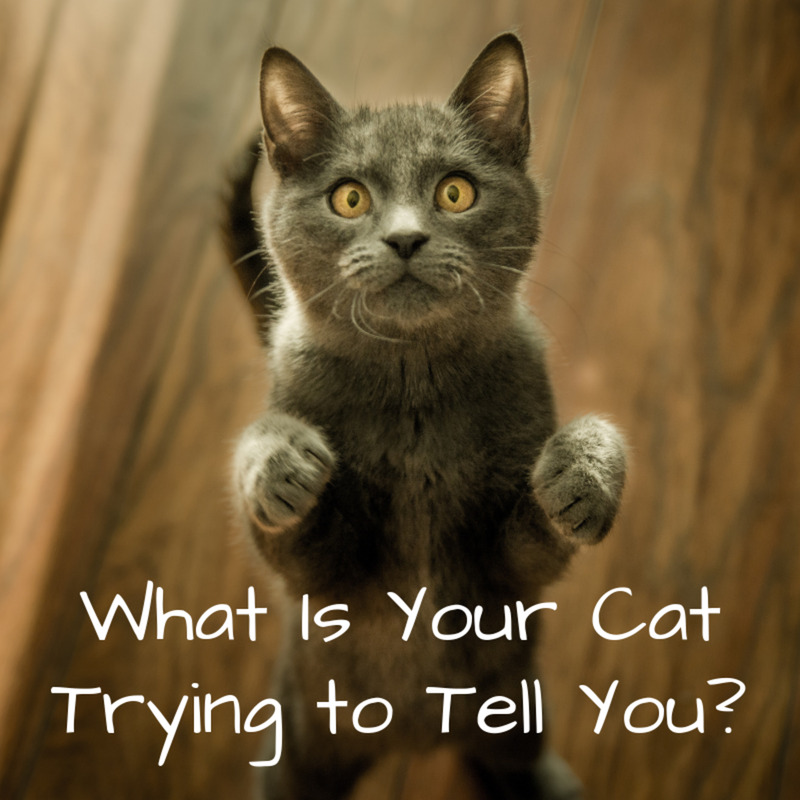 While your cat may not respond to you calling for it to come home, try sitting outside while you are talking on the phone or talking to another member of your household. Hearing you speak in a normal voice may convince the cat that it’s safe to come to you. To encourage Birdie to return home, we set out a litter box, a dish of food, and a worn pair of Bob’s jeans near the back door from which we believe Birdie escaped. She is obsessed with Bob’s jeans, on or off of his body (cats can be weird like that), and we figured that if anything would lure her back, a pair of his jeans would. The next morning after leaving these items out all night, we couldn’t tell if any of the food had been eaten, but it appeared that the litter box had been used. We were hopeful that Birdie was still close by and would soon make her presence known. Two days later, she did. She was in the woods, just as we suspected, but took off in the opposite direction when she heard a dog bark. Bob made a trail of tuna leading from the area where he spotted her up to the house. He also left the back door open, locking up the dogs and the other cat so they couldn’t get out. But it occurred to him that we could end up with a raccoon in the house, so he eventually shut the door. The next day, with Birdie back in hiding, Bob set up a trail cam in the area of the backyard where we used to feed her when she was a stray, with a plate of tuna in front of the camera. The camera had a motion detector that sent alerts to Bob’s phone whenever something came into camera range. Over the next couple of nights, we received several alerts. One was a possum checking out the tuna, but the other alerts were Birdie! On camera, she looked fine and healthy, but she would run away when we went outside to get her. It was almost as if the past six years had been wiped away in Birdie’s mind and she had reverted to the feral cat that she was before I tamed her. As an indoor cat, she was very loving towards us and Lucy, our older dog (she merely tolerated Fred, the other dog) but was scared of other people and would mostly hide when we had company. And after less than a week back in the wild, she now was scared of us, too! It was clear that if Birdie was going to come back home, we needed to take more extreme measures. That’s when a live trap and my brilliant husband came in handy. Some cats, particularly those that begin life in the wild without exposure to humans, never become fully comfortable with human interaction. They may bond with one or two humans in their lives but if thrust into an unfamiliar environment, quickly revert to their old, untamed ways. Capturing a fearful cat can be a challenge; it is unlikely to come to you willingly, no matter how hungry or cold it may be. A typical outcome for such a cat is that it is reabsorbed into the feral cat population. The best strategy to recover the cat is to use a humane trap baited with food. When using a live trap, set it in an area close to the cat’s exit point from your house where it is likely to return. Place strong-scented food inside the trap, not anywhere outside, so the cat is forced to enter the enclosure to get to the food. 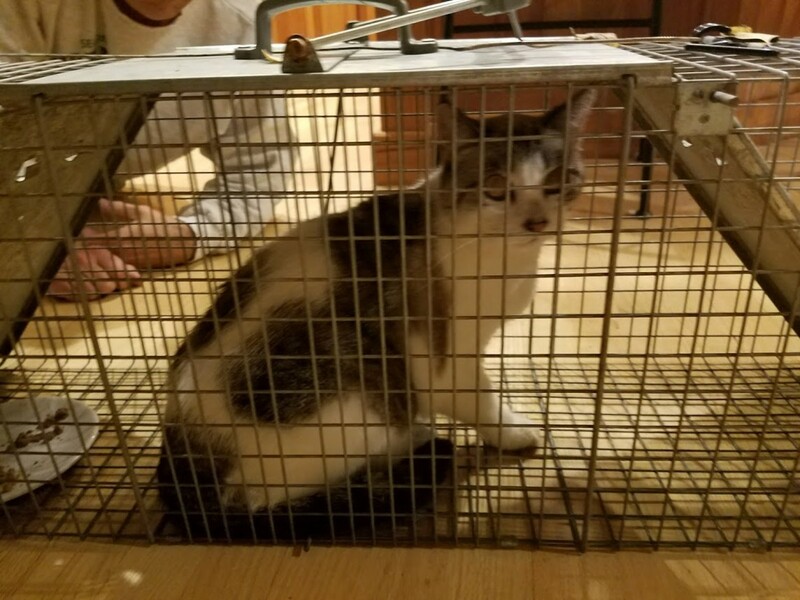 Realize that in using a trap, you may catch an animal that is not your cat, such as a neighbor’s cat or even a wild animal. If that happens, release the animal while you are positioned at the back of the trap so the animal can exit and run away without having to pass you. It likely will leave the area quickly. If you do trap your own cat, understand the cat will likely be scared and hissing and not at all happy to see you. Don’t worry, your cat will get over it. Just make sure to bring the trap into the house before releasing the cat to prevent it from running away again. Supervise your live trap carefully. Live traps have the potential to trap the extremities and cause severe injuries. Scared animals may self-harm when confined. We borrowed a live trap from a friend and set it up with the plate of tuna inside. But Birdie thwarted our efforts. The first night we set the trap, we had video from the trail cam showing her inside the enclosure eating the food but somehow managing to avoid the trigger. The next night we moved the food. That didn’t help. Let me preface the rest of the story by saying that my husband is an electrical engineer with seven patents to his name. The guy knows how to make stuff work! Since I had the Wi-Fi webcam set up with motion sensing alerts to my phone, it was simply a matter of connecting an old Blackberry power supply to a solenoid I mounted to the trigger. That was connected to a z-wave wireless switch controlled by my home automation system that I triggered from my cell phone when I got the alert. I may be a nerd. That night, Bob’s phone alerted around midnight, waking me. “Bob, it’s your phone,” I said, nudging him. But, disoriented after waking from sound sleep, he dropped the phone. Not wanting to turn on the light and scare the cat (the trap was set just outside our bedroom window), he fumbled around in the dark. By the time he retrieved the phone from under the bed, it was too late. The trail cam showed Birdie heading back out into the woods. About an hour later, the phone alerted again. This time we both woke immediately. The trail cam confirmed that Birdie was in the trap eating the food. Bob looked at me, finger on the trigger. Outside the bedroom window, which was cracked open that unseasonably warm night, we could hear the trap door slam shut. We hurriedly threw on some clothes and raced out into the back yard. There she was, howling and spitting and super pissed off. We carefully carried the trap into the house, Birdie loudly letting her indignation be known. Once we got into the kitchen, Bob opened the trap door. Birdie took off to the basement, running as fast as she could and not looking back. We found her wedged under a dresser. She wouldn’t come out, not even for food. At least she was inside. We went back to bed. No more than five minutes after the lights were out, there was a plop on the bed and a loud purring sound. Birdie wedged herself in between us. She was home. I hope you find your kitty, Kyla! So, the first and most important preventive step is to befriend a nearby electrical engineer. 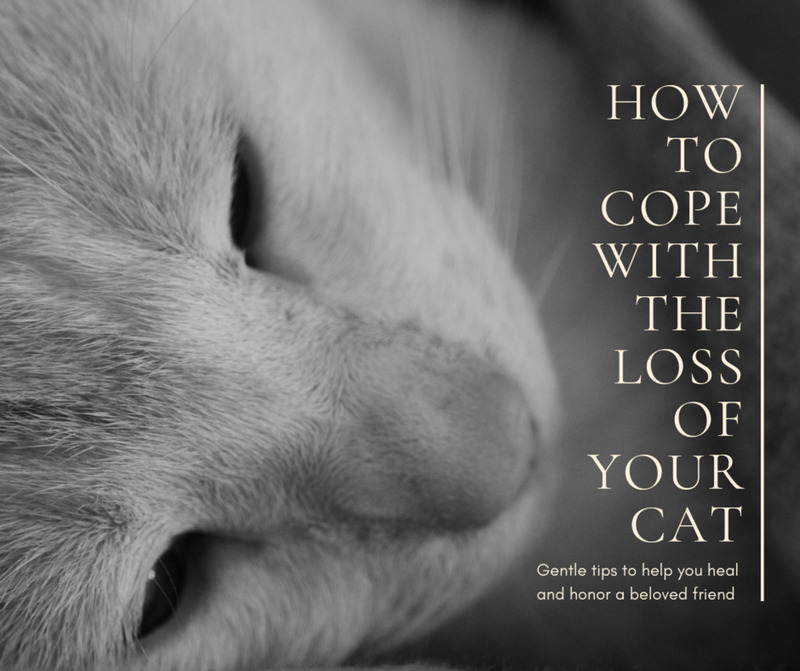 Thanks for the tips and the lessons in cat psychology. I once had a cat my friend gave to me and at that time I was home to feed it and be close to i. When I started work the cat disappeared and never found it. I was concerned but had no idea where to search. I assumed jackals attacked the cat. Love your story. So glad it had a happy ending. Our worry here if cats get loose is that they will kill and eat our precious wild-life, so it as much for them as for the cat that it needs to be caught as soon as possible. Hey everybody. Thanks for the comments. 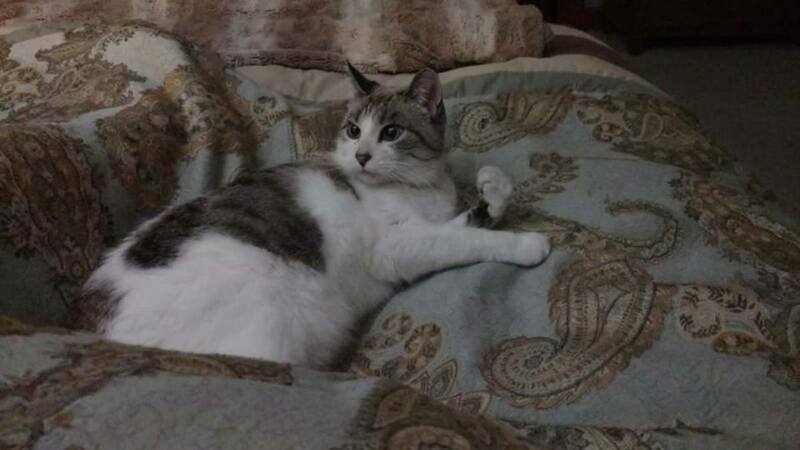 Cindy, Peggy, and Flourish, so glad your lost cat stories also had happy endings! David, nice to see another Cedar Rapidian on here! Bill and Jen (and all), thanks for reading and commenting. 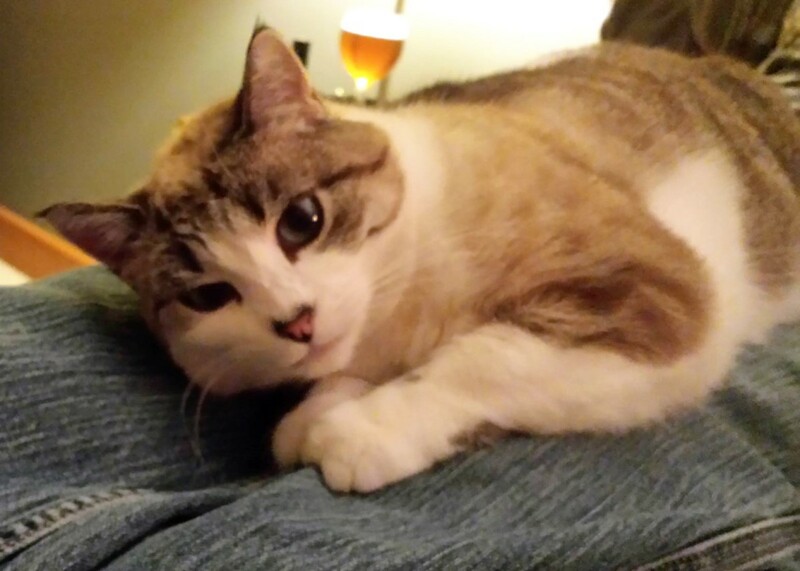 Pet stories so often had sad endings, but we are really happy to have our sweet kitty home! My best friend's cat (who I borrowed occasionally) got out for about a week. Searching didn't work. After he came home, looking a bit scruffy, he never went near an open exterior door again. We often wondered what he had gotten into. One of our cats got out and was gone for days after we had moved to a house 3 miles from our former home. The old home had not yet sold. We were over there day after day canvasing the neighborhood. One day when I was in our backyard calling Dusty, I heard him answer. I kept calling and he finally jumped the fence and I was able to pick him up. He was probably very hungry by then. It was a happy ending and we were so very happy to have him reunited with us and his other inside cat pal Peaches. So glad your story had a happy ending. A very cool story. Your husband is one handy guy. I love happy endings! What a wonderful story and I’m so glad Birdie came home! Kudos to both you and her favorite purrson for purr-severing in your efforts to get her back. I have “recovering” ferals turned indoor cats but luckily haven’t had one go missing in years. Years ago, however, I had a squirrelly princess named Speedy get out, and she was gone six weeks. We were certain she was dead, but I heard her mewing for me across the street and followed after her deep into the woods. She had lost weight but was otherwise fine. I wish there was a way to put GPS trackers on them. I'm so glad Birdie came back (with a lot of "encouragement"). The longer they're gone the worse the odds. We would freak out if either of our indoor cats got out. It sure sounds like you covered the bases (especially the litter box) and were rewarded with the little stinker's return-- however reluctant. I can just picture him nestling in bed as if nothing had happened. In case you haven't guessed, I'm a cat person. Great article. Great story! Given the recent below zero temps, she's lucky you outsmarted her. Time to apply for another patent?